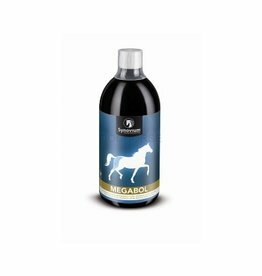 For both a horse that recreational use in the sport as a horse only, is the proper functioning of the muscles is of great importance. 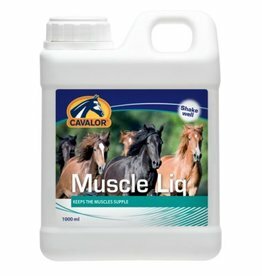 A horse with a good muscle will move easier and more endurance. 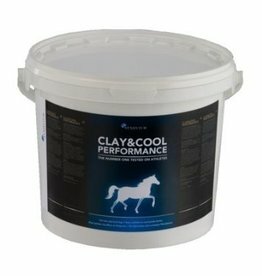 both rider as horse will therefore have more fun at work. 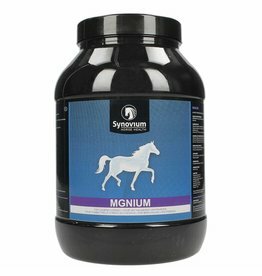 For muscular work is oxygen and fuel. 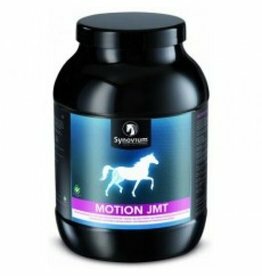 The oxygenation of muscles can be through training improved. 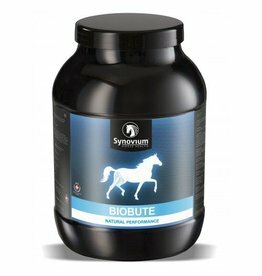 The fuel supply of muscles we can to a large extent influenced by the diet of the horse. Muscles are made up of proteins, so as building proteins are very important. 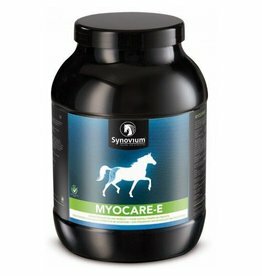 proteins consist of amino acids ..
ARNICA HYDROGEL is a designated gel for muscles, tendons and joints. 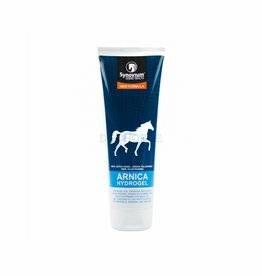 The ARNICA HYDROGEL is quickly absorbed, and supports the recovery of sore muscles. 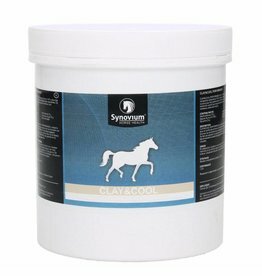 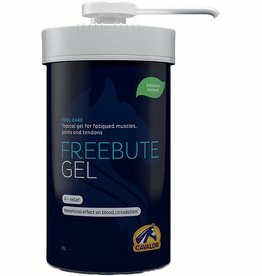 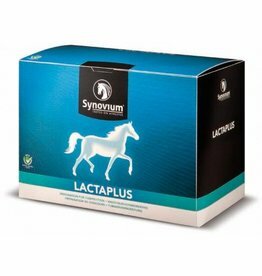 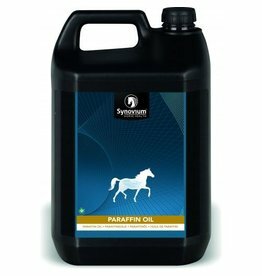 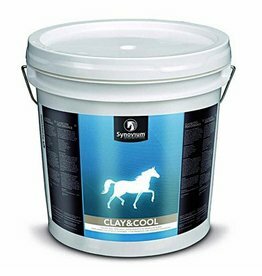 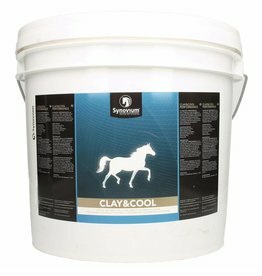 MSM-OPTIMAL-C supports faster recovery of muscle- and tendon tissue for horses after training.